Buy 1 for $23.95 ea. Buy 2 for $22.45 ea. 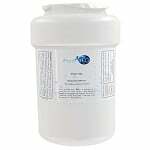 Buy 3+ for $14.85 ea. 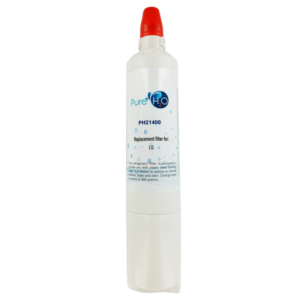 The PureH2O PH21400 is the compatible replacement for the Kenmore 46-9990 and the LG 5231JA2006A-S. 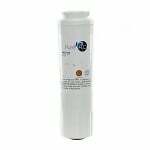 The PH21400 compatible refrigerator water filter reduces and/or removes particulates (Class I), taste and odor, and chlorine from your ice and the water from your refrigerator dispenser. 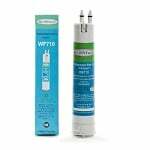 The PureH2O PH21400 compatible filter should be replaced every 6 months or 300 gallons for optimal performance and efficiency.